Play a new kind of a casual game. Stitch balloons with cactus Elu's spikes and create KABOOM! 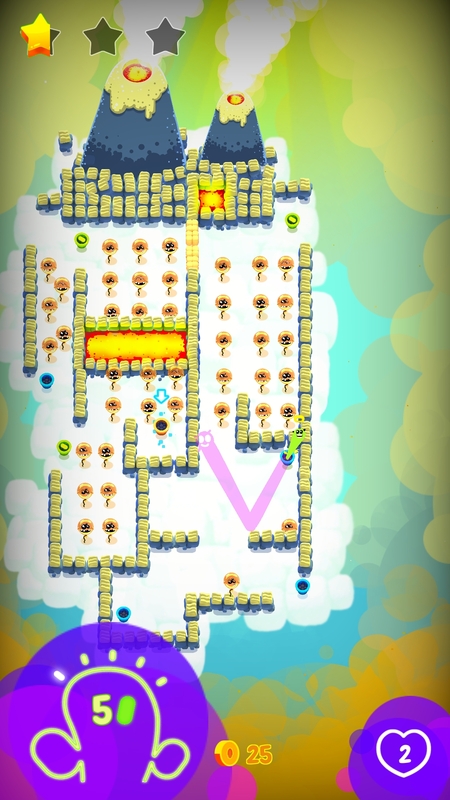 Bounce on clouds and use angles and tactics to get all balloons. 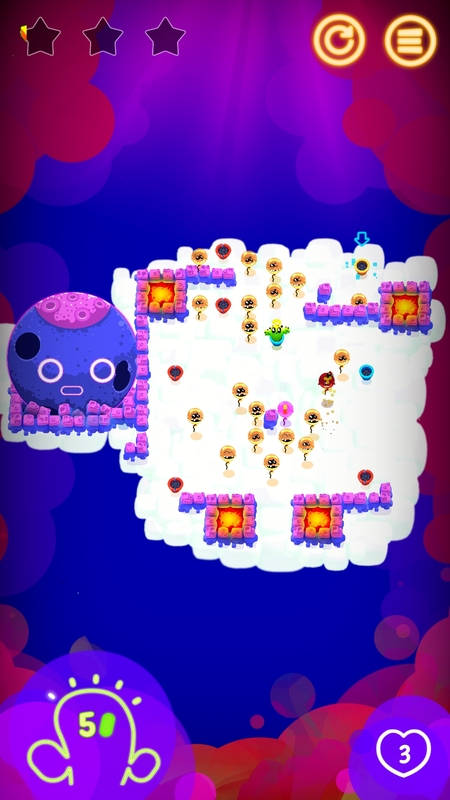 Some features in KABOOM CACTUS are: unique and HANDMADE levels, day/night light, no written or spoken language whatsoever, unique sounds and music and it's a game for EVERYONE! So grab your Grandma and start playing! We are a 3 people team at eazlay and everything in the game is made and developed by us :) Hope you guys enjoy it and please share to your friends! 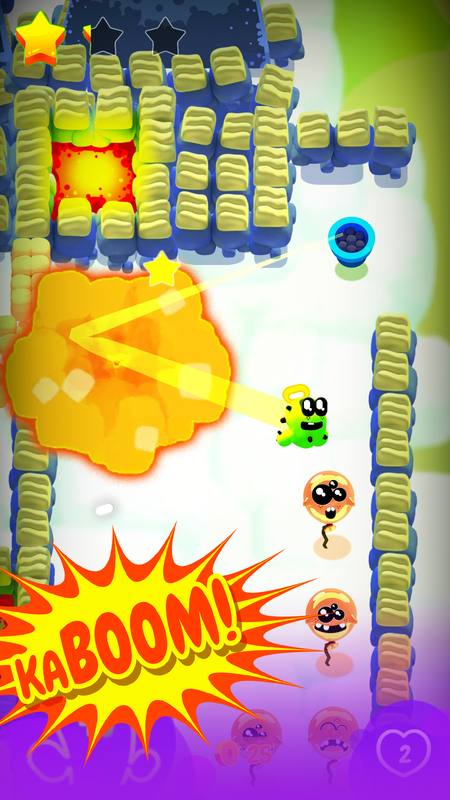 Global release of KABOOM CACTUS out now in the Google Play Store! Check out the major update with much new content. Play for free and please share with your friends! The global release of KABOOM CACTUS is finally here! There is much new content and special assets in this release, here some pics! All levels (over 120) are handmade, which means that every single asset in them is placed by hand. 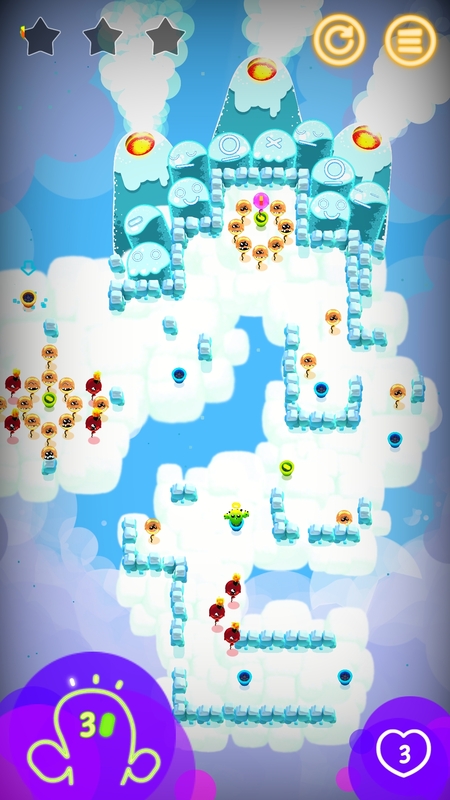 Every level also has a unique logic, so you will never play the same moves to get all balloons. Here it seems like the balloons are moving in a round circle, where in fact they are all moving on straight lines from right to left. KABOOM CACTUS is not like most mobile games - it's a game based on no stats, retention numbers or standard assets. Our little team of 3 made this game because of pure belief and ambition to make a good, high quality and casual mobile game. We really hope to prove all kind of publishers and investors wrong by making a successful game purely based on belief rather than statistics. And if we won't, we still made the creative world a little richer with the game.